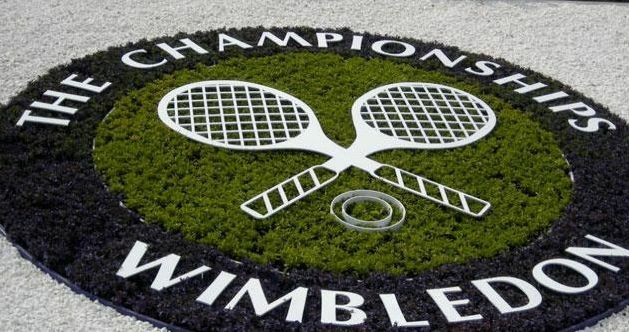 While Serena Williams celebrated her 21st Grand Slam and sixth Wimbledon title at the age of 33 yesterday, Roger Federer at 33 too was not lucky to win the Wimbledon title today. Playing against Novak Djokovic, the world no.1 at the Centre Court today, Federer was able to fight back to equlaise the score 1-1 in the first two sets. But thereafter lost the next two sets much to easily to Djokovic.